LAHORE: National Engineering Services Pakistan (NESPAK) has won consultancy services for establishment of a state-of-the-art medical complex in Lahore through a competition. The project, DHA Medical City, spanning over 357-kanal of land, would be located on main Barki Road, according to NESPAK spokesman here Monday. He said that NESPAK would be responsible for master-planning, architectural design, topographic survey, infrastructure design and detailed engineering design for the entire complex. The complex, to be completed in phases, would comprise a modern 600-bed general hospital, a medical and dental college, three-bed and two-bed apartment blocks, hostel blocks, daycare and gymnasium along with a number of other allied facilities. 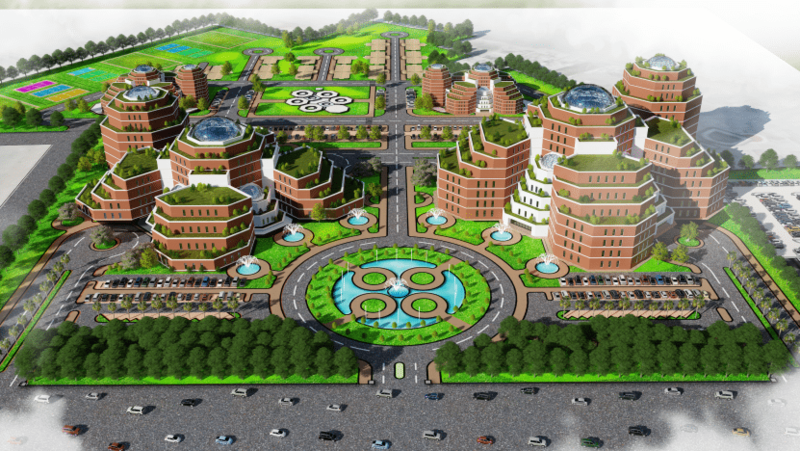 The medical city would be the most advanced hospital in Pakistan and encapsulate within it an architectural finesse that embraces all the positive elements of nature, as spaciousness through the perfect play of light and nature which would nurture well-being of visitors seeking world class medical services. NESPAK spokesman added that whole project would have a strong focus on natural lighting, therefore, the addition of sky lit ceilings would skillfully be incorporated into the overall architecture of the hospital to further enhance the feeling of well-being thus ensuring rapid recovery. Extreme care would also be given so that visitors, patients and staff would find extreme comfort in intrinsically designed spaces that would ensure refinement in every facet for relaxation. NESPAK Managing Director Dr Tahir M Hayat also congratulated the relevant staff on this achievement.